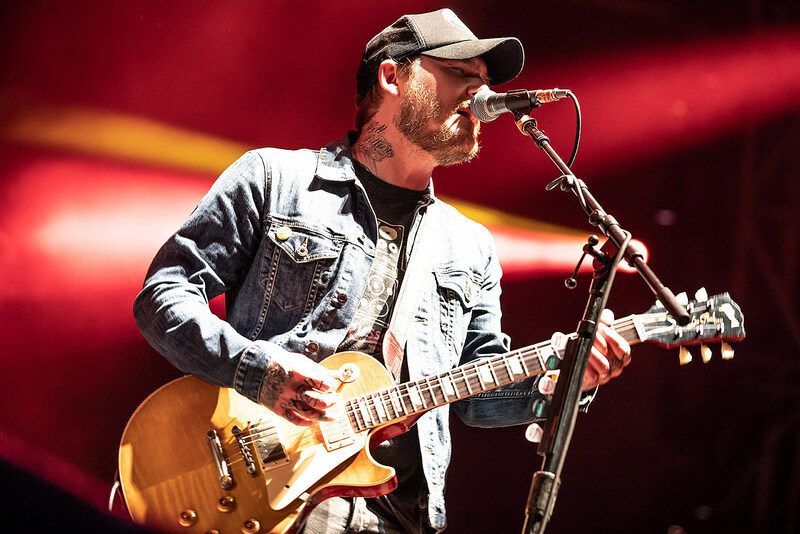 The Gaslight Anthem are back from hiatus and playing their classic The ’59 Sound in full for its 10th anniversary. The tour just hit NYC twice — an intimate club show at Bowery Ballroom (review) and a slot at Governors Ball (pics) — and now the NJ band have expanded their schedule to include a show in their home state, as well as stops in Boston and Philly. The newly-added NJ show happens August 17 at Stone Pony Summer Stage with The Loved Ones’ Dave Hause and The Scandals’ Jared Hart opening. Tickets for that show go on sale Friday (6/8) at 10 AM with various presales starting beforehand. Updated dates are listed below. UPDATE: August 17 is now SOLD OUT, as is night 2, August 18, but tickets are still on sale for a third night, August 19.